Get the FREE ULTIMATE pERSONAL PROJECT WORKSHEET! Thank you! YOU are awesome! 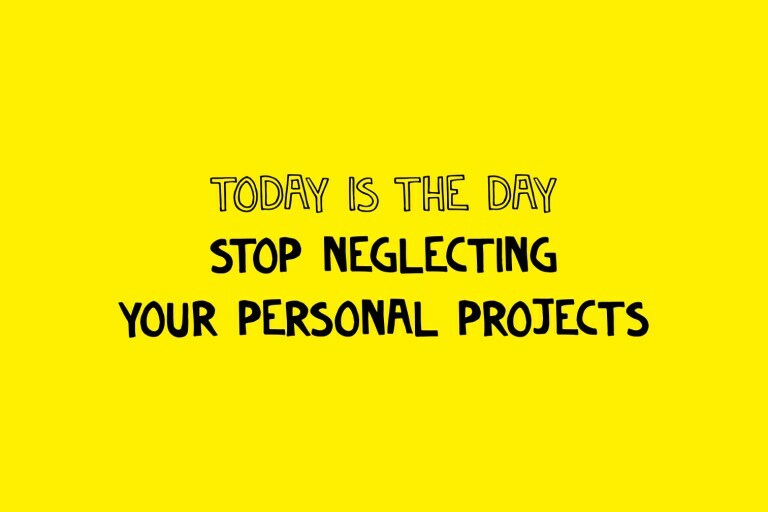 Now let’s get started on your personal projects! Here is your FREE ULTIMATE PERSONAL PROJECT worksheet! Feeling scared, hesitant, and a little overwhelmed about starting a personal project? You can do it, this FREE Ultimate Personal Project worksheet will set you on the path towards unlocked creativity.